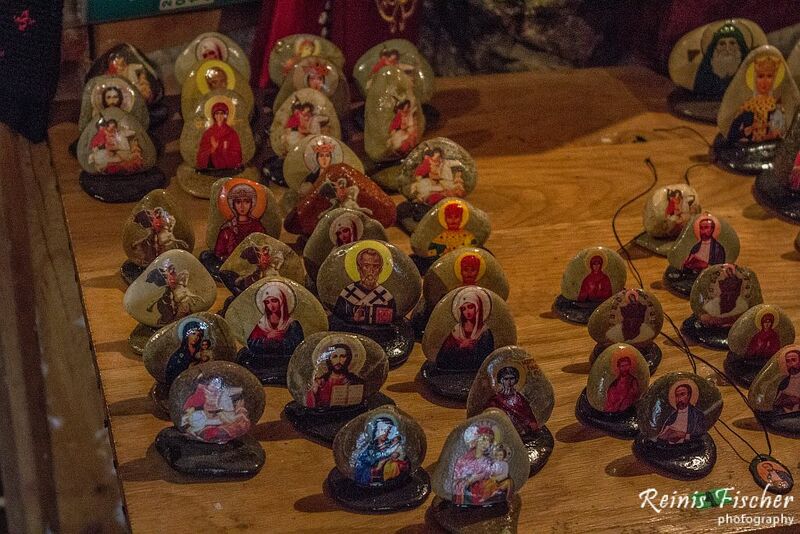 Another very interesting tourist attraction in Kakheti close to Kvareli - Meet the Gremi Monastery complex. Features rich history and very spectacular views. For the first time I visited Gremi monastery complex back in 2014, when we booked a private tour from Hotel Royal Batoni. Next time I was here was during another short one day trip around region Kakheti together with my mom. This definitely means there are places in Georgia where it is worth to return. The monastery complex is located just right next to the highway making it impossible to miss this place. It is worth to mention that since 2007 the monuments of Gremi have been proposed for inclusion into the UNESCO World Heritage Sites. 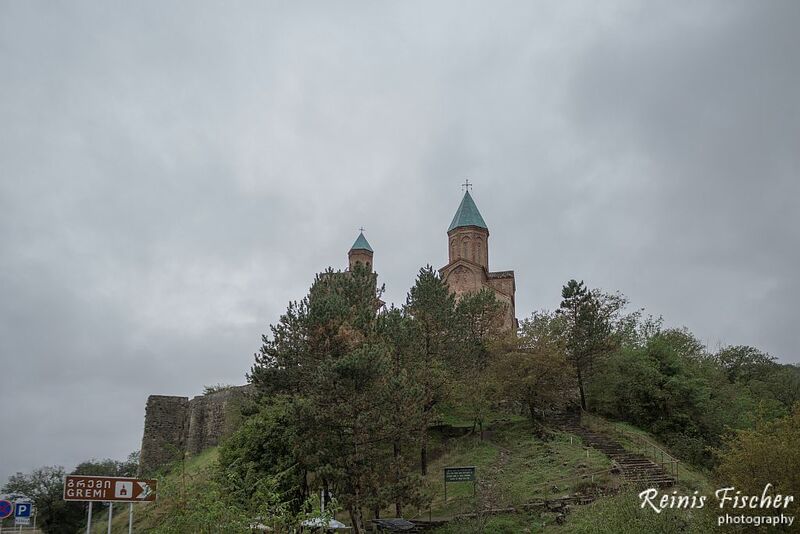 Gremi was the capital of the Kingdom of Kakheti in the 16th and 17th centuries. Founded by Levan of Kakheti, it functioned as a lively trading town on the Silk Road and royal residence until being razed to the ground by the armies of Shah Abbas I of Persiain 1615. 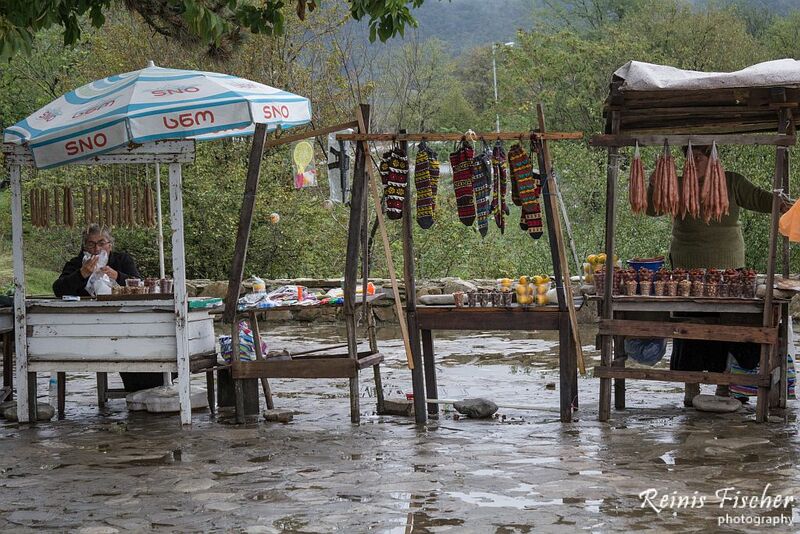 Here you can buy some typical Georgian souvenirs: churchelas, nuts and evens socks. After almost 5 years of Living in this amazing country Georgia, I still haven't mastered Georgian script. On the other hand if you are desperate to translate or transcript Georgian script - you can choose this translation company. 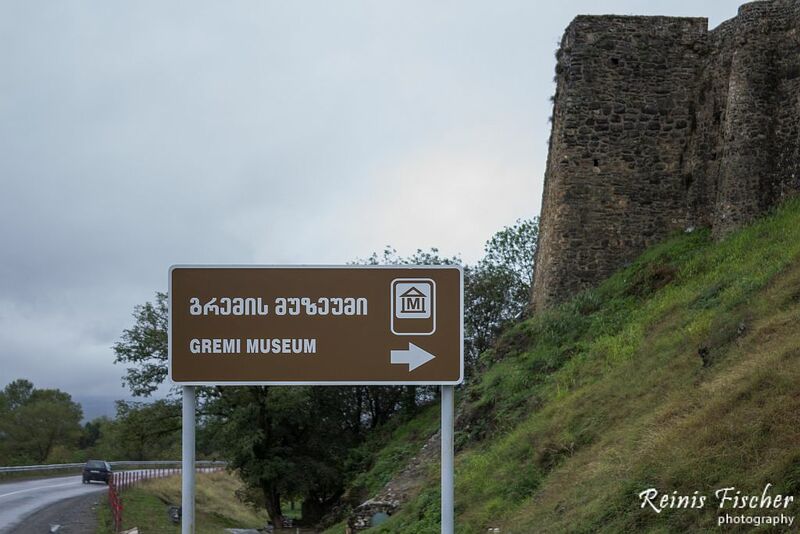 Gremi was the capital of the Kingdom of Kakheti in the 16th and 17th centuries. 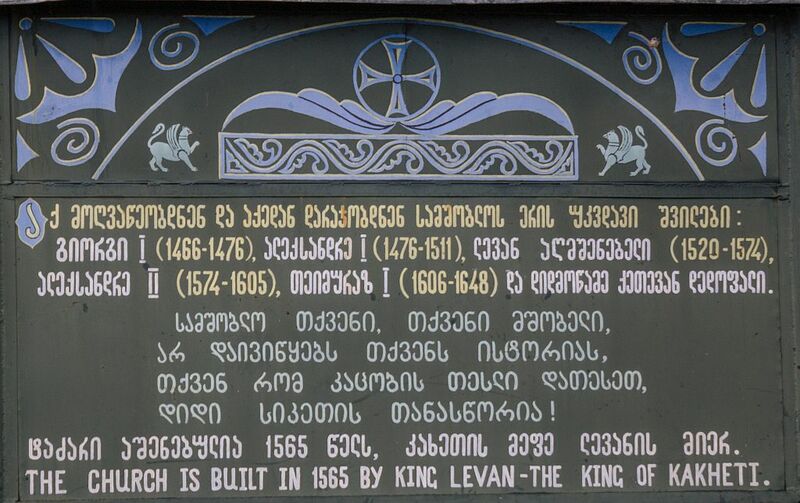 Founded by Levan of Kakheti, it functioned as a lively trading town on the Silk Road and royal residence until being razed to the ground by the armies of Shah Abbas I of Persiain 1615. 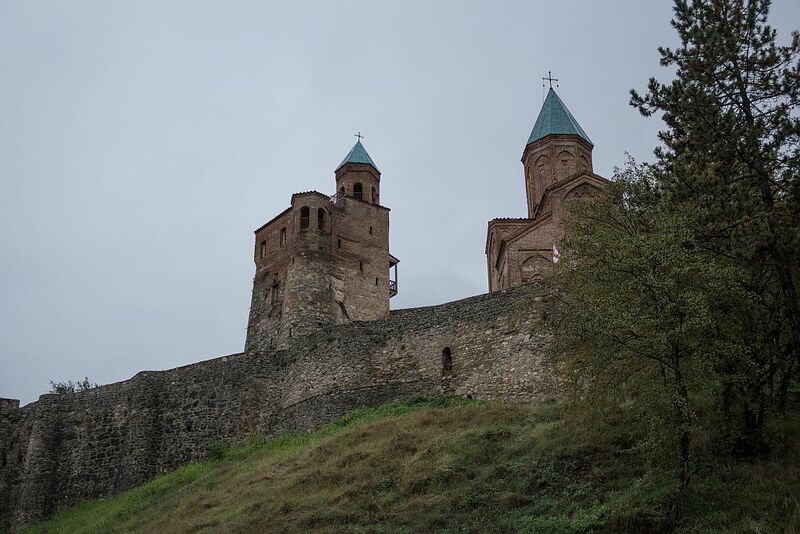 The town never regained its past prosperity and the kings of Kakheti transferred their capital to Telavi in the mid-17th century. There was big Armenian population. 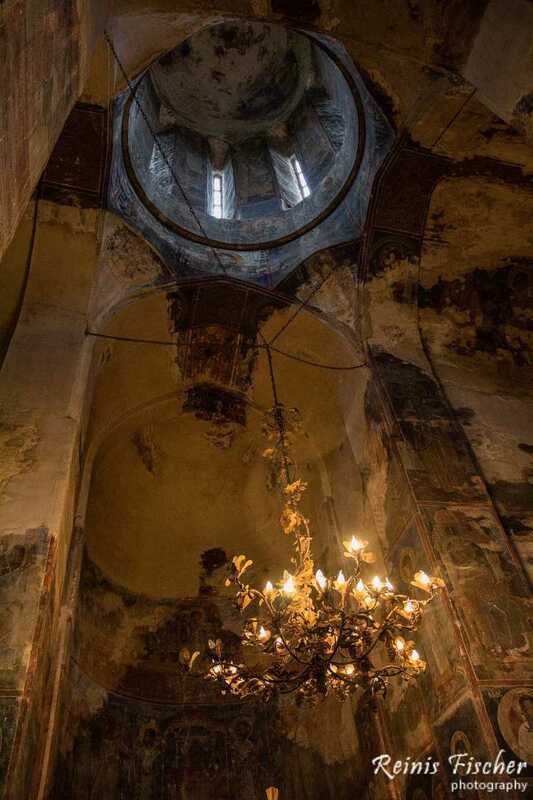 The Russian diplomat Fedor Volkonsky, who was here in the 17th century, said: "Armenians have own church and market behind one was other church". He also said about 10 Armenian churches near the palace of king.